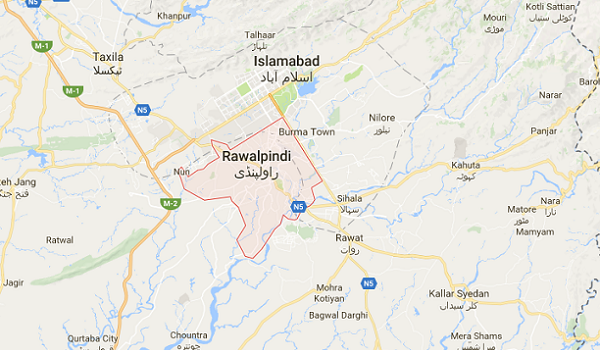 Rawalpindi: The Rawalpindi Development Authority (RDA) has started work on preparing the new master plan for the city, keeping in view the city’s needs in the next three decades, according to a news source. The old master plan for the city has expired. For the new master plan, the report comprising initial proposals will be presented in the RDA’s next meeting. The new plan will be made by keeping in view the city’s needs for health, education, housing , traffic and transportation, road infrastructure, business and industrial activities, water supply, sanitation, sewerage system, parks and playgrounds, treatment plants for waste disposal, Sui gas, and electricity. To finalise the new master plan, a team comprising of experts from concerned departments will be formed.